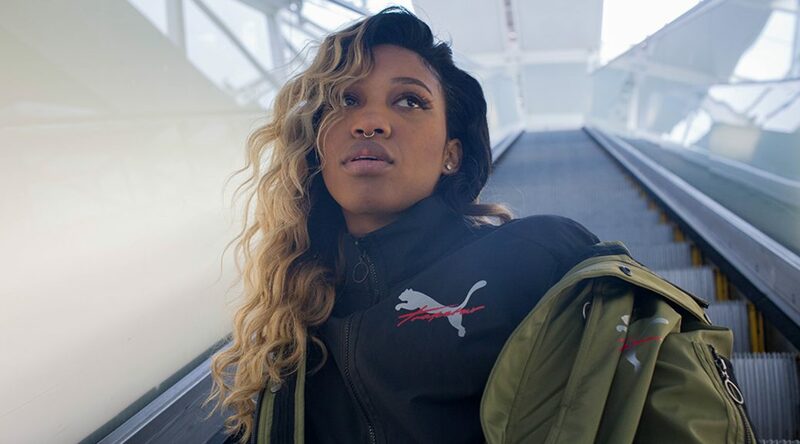 We shot our very own Puma x Trapstar SS17 editorial, because we know the collection looks good on the fellas but how does it look on the ladies? Well you can see in this editorial. Shot in our very own neighborhood De Bijlmer in Amsterdam. We hope you enjoy it.